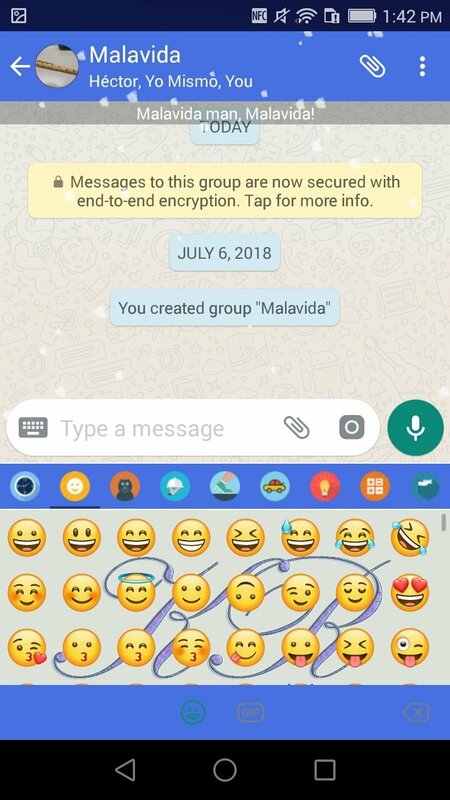 WhatsApp MODs have become very popular due to the fact that the instant messaging and chat app isn't evolving at the same pace as its competitors of the likes of Telegram or LINE. That's why a legion of developers have set out to create their own modified version of the app. 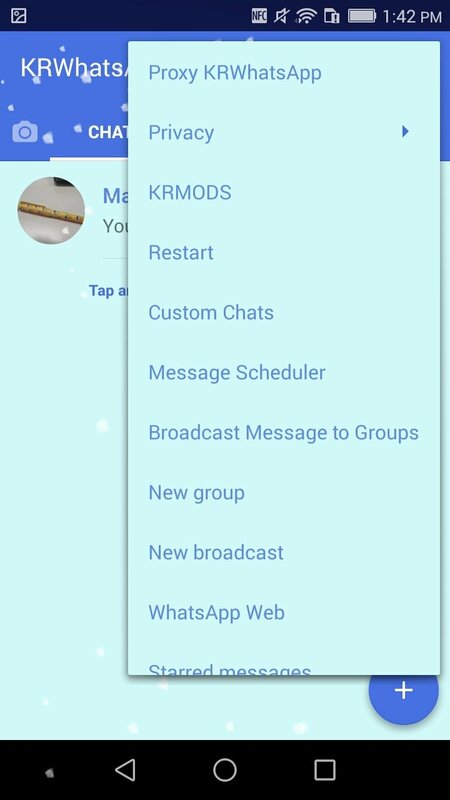 So amongst WhatsApp Plus, YOWhatsApp, GBWhatsApp, and other similar apps, we can know also find KRWhatsApp, another MOD that comes along with new functions and features for the official WhatsApp Messenger. 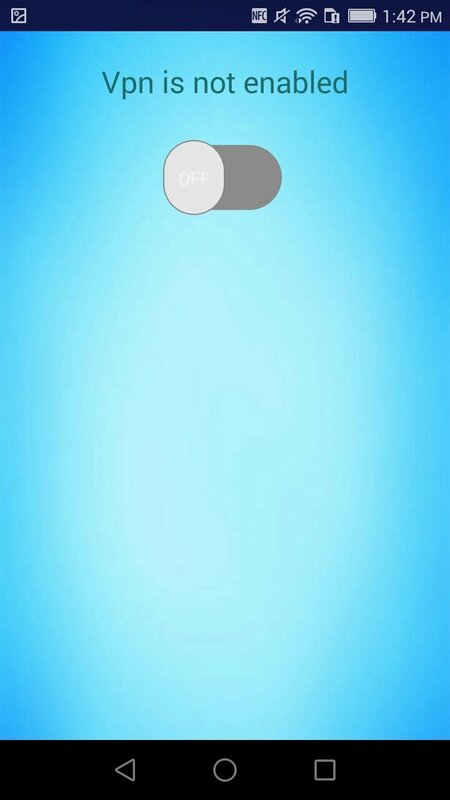 Here we can find all the usual old things in this kind of app. In other words, an improved management of our privacy and options to customize our interface amongst many other things. 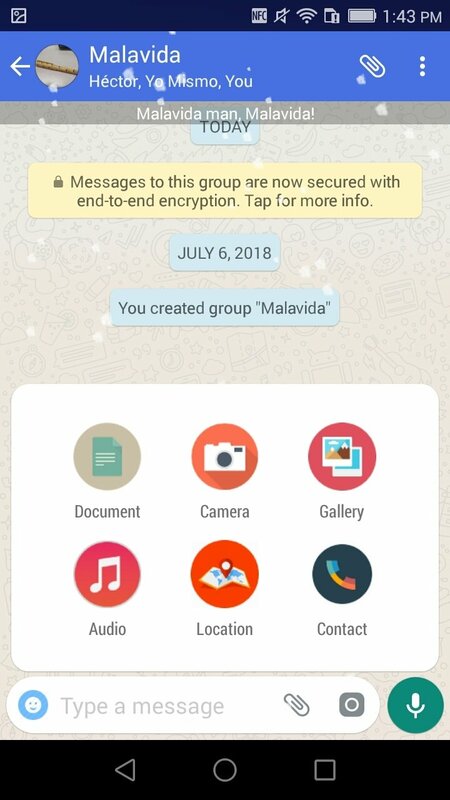 Based on WhatsApp version 2.18.122. 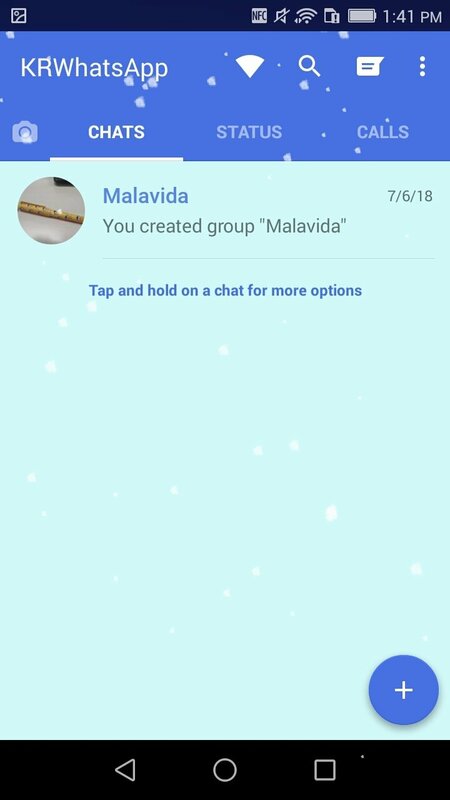 Possibility to hide our last connection time and status. Themes to customize the interface. Configuration of automatic reply messages. Protect chats with a PIN or gesture pattern. Possibility to send large files. Statuses of up to 250 characters. 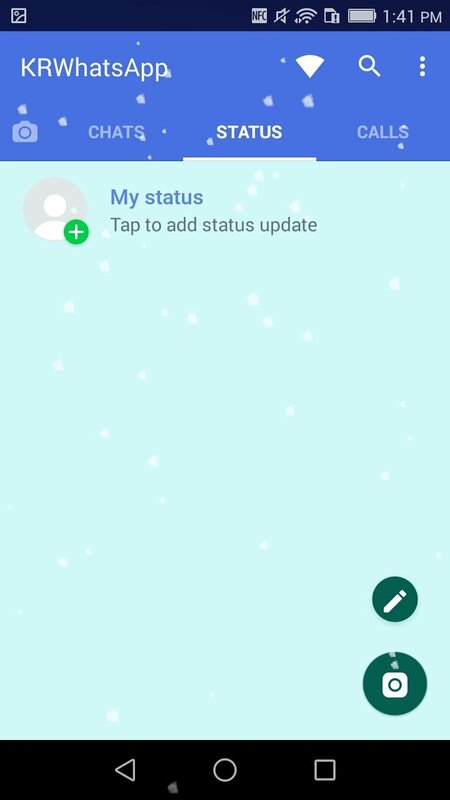 Function to copy the status of our contacts. 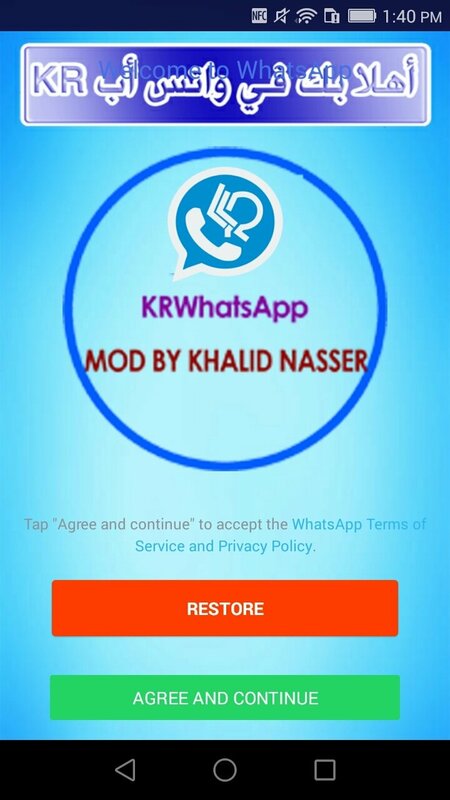 As usual, you won't be able to download this alternative version to WhatsApp from the Google Play Store. 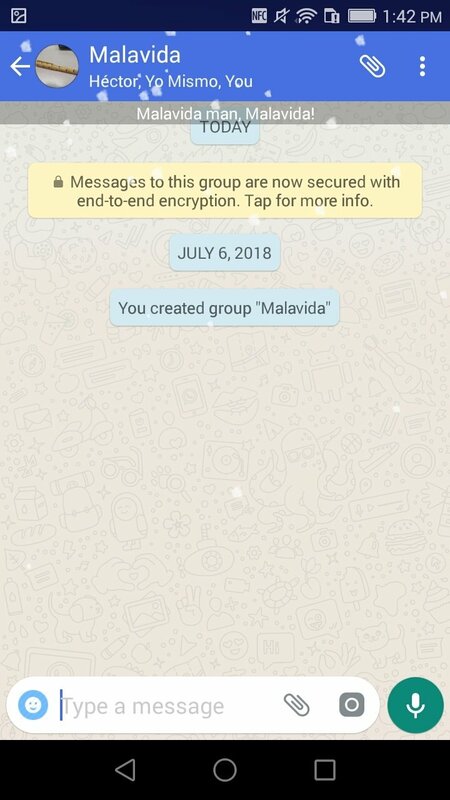 Therefore, you'll have to resort to Malavida to get its APK.